And here’s the last round up for 2011, where I look back at some of my favourite posts from each month in 2011. Check out the other round ups for The Occasional Traveller and TOTshop as well. That time I got to hang out in this famous swimming pool 55 storeys up – it’s only opened to guests and while it is lovely, it can get pretty windy and chilly up there! We took a family road trip to nearby Cameron Highlands up in Malaysia with pretty views of endless tea plantations. I’m kinda fond of this memory of Berthillon ice cream in Paris as it’s a reminder of my earlier travels before this blog was even conceived, where me and my friend R ran around the Notre Dame area in Paris trying to find this famous old ice cream shop. This is a hilarious memory of a road trip with my friend P through the South Island in New Zealand where we accidentally killed 3 birds just driving along the road. 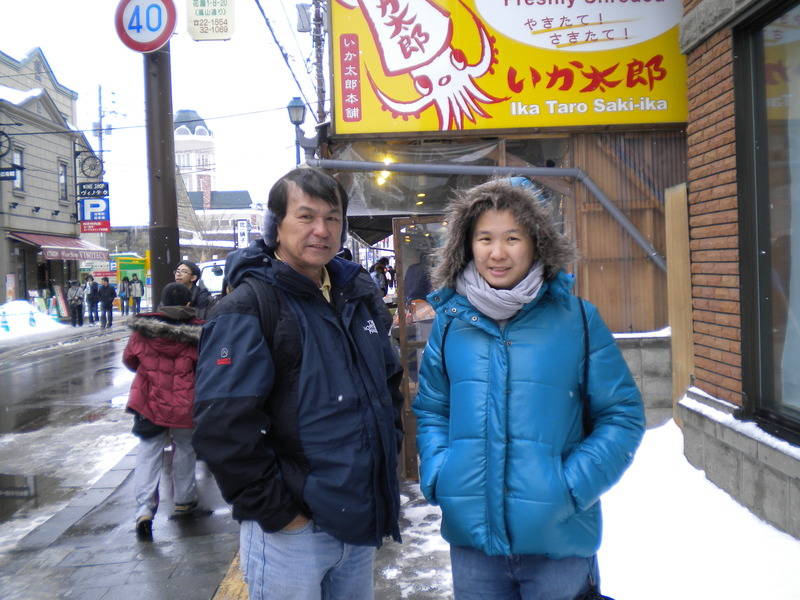 May was a tough month with my dad passing on, so not too many posts in the blog, but recounting some of the trips I took with him, namely Dubai and Seoul-Vancouver was a nice way to remember him. I went to Seoul on my first solo trip, so lots of post-Seoul recollections here. 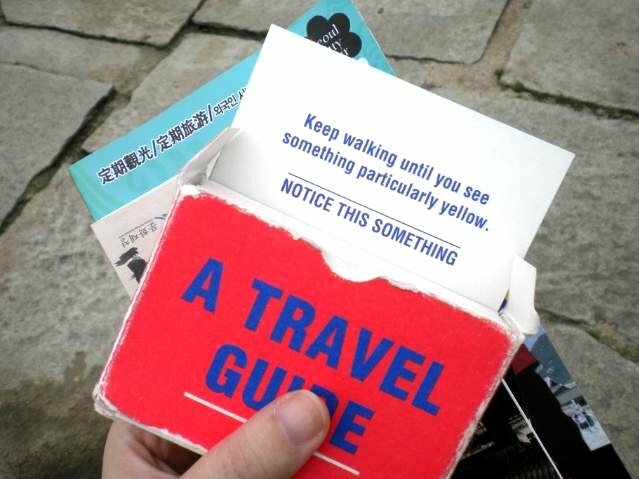 It was the first time I used the Anywhere Travel Guiding overseas. Of all the posts, the Seoul Tower Ville review proved quite popular and I got a number of questions on staying there. he Occasional Traveller had its first guest post by Anch but my favourite post would have to be the Eat Learn Move videos commissioned by STA Australia. 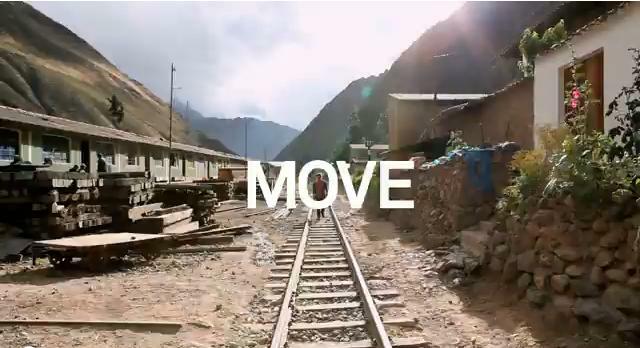 The Move video never fails to inspire me. My Taiwan grad trip journal went on exhibition around Asia with Moleskine x Air France – Invitation au Voyage. Pretty cool moment to see my stuff on display at PageOne Bookshop. Another look back at an old trip, also from my graduation year where I visited the extremely surreal Salvador Dali Museum in Figueres, Spain. Not so many posts as I was busy travelling in Vietnam. This photo from Halong Bay is probably my favourite picture of Vietnam taken in Halong Bay during sunset. My first article for Go! Girls Guides made its debut! The articles go out on the Go! Girls site first before I crosspost them here a few days later, with a little bit of extra background into my thoughts and experiences from that article as extra treats for my readers. This one on Hanoi traffic one was my ‘pitch article’ but one I thought would be really helpful to others headed there. And that’s it – Now it’s time to look forward to a brand new year ahead and more blogging on The Occasional Traveller. Check out my 2011 Round Up Posts on what 2011 was like for The Occasional Traveller and some shop updates. wow jac, what an amazing list :) I look forward to 2012’s list of look-backs to see what else you can achieve! gonna try reading your Korea posts and visit Korea sometime very soon!! thanks meds! i definitely want to work on more writing this year =) i do hope to head back to Korea someday, and hope my posts are helpful… have a good trip!